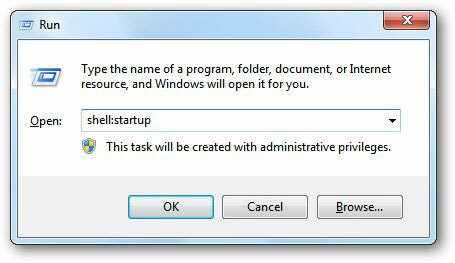 Right-click on the software's exe file that you want to start with Windows and select Create Shortcut. A shortcut file will be created in the same folder. 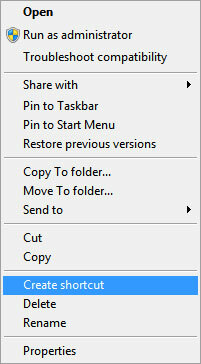 Copy the shortcut that you made in Step 1 & paste it to the folder that pops-up. Now the software will run when Windows will start. If you don't want the software to start with Windows, delete the shortcut you made in Step 3.